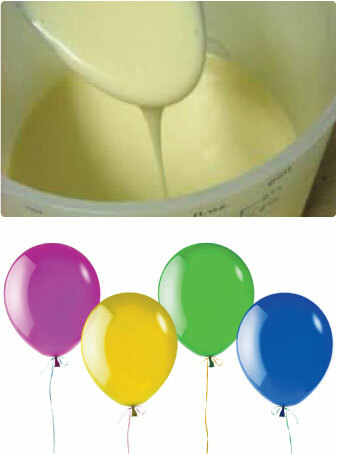 Latex formulations are typically designed using a wide variety of chemical ingredients, i.e. accelerators, activators, antioxidants, etc. These materials are added to the latex, during compounding, as separate waterbased dispersions. At Akron Dispersions, we can combine many of these ingredients into a single Masterbatch.